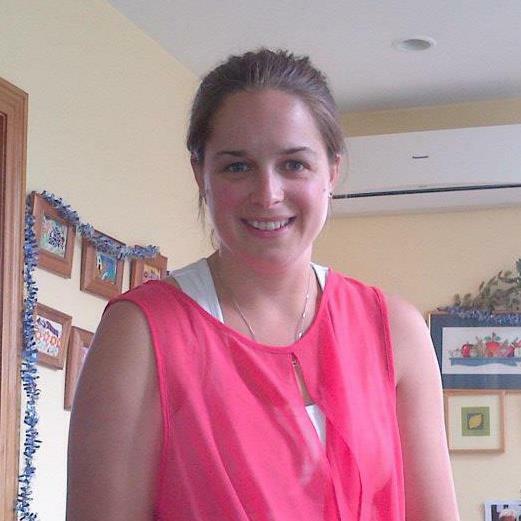 Willis Street Physiotherapy are extremely excited to welcome physiotherapist Caroline Appleton to the team. Caroline will be working full time at our Willis Street clinic. Graduating from Otago University in 2005 with a Bachelor’s degrees in Physiotherapy, Caroline worked for a few years in private practise in Wellington before returning to Otago University to complete her Post Graduate Certificate in Acupuncture. Caroline has had 9 year experience working in Wellington in private practise as well as working with sport teams in the weekend. She has a particular interest in sports injuries and loves helping patients recover to be able to return to playing their sport of choice. Caroline uses a wide range of treatment techniques including mobilisation, soft tissue release, taping and manipulation and finds that acupuncture is beneficial for some of the more tricky injuries, along with the use of pilates based exercises for rehabilitation. Caroline has also completed courses in BPPV and has found the treatment techniques very successful for helping people suffering from BPPV. Outside of physiotherapy, Caroline is an avid follower of any sports. She has played a variety of sports, but is currently honing her skills on squash and golf. Welcome to the team Caroline, we are extremely excited to have you on board.